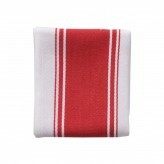 A useful and versatile tool, we often overlook the importance of tea towels in our kitchens. 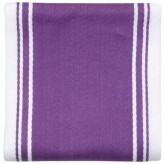 Here at Dexam, you can find a range of vibrant kitchen tea towels to help around the house while adding colour and character to your home. 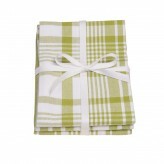 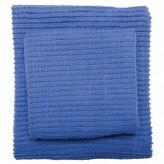 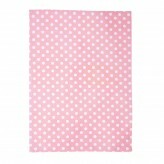 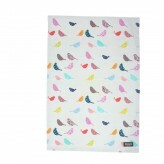 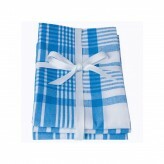 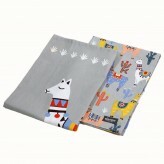 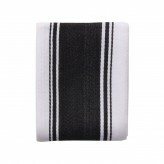 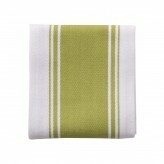 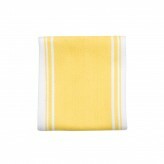 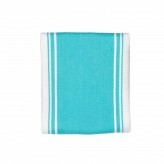 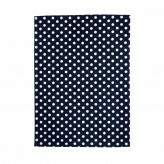 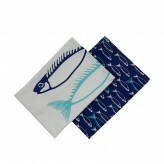 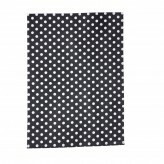 Machine wash, be stylish and browse our large range of tea towels.